Watch Dogs 2 is now available on Xbox One. Watch Dogs 2 is a sequel to 2014’s Watch Dogs is an open world action-adventure video game developed by Ubisoft. The game is now released worldwide for PlayStation 4, Xbox One, and Microsoft Windows. Explore the dynamic open-world, full of gameplay possibilities. The Watch Dogs 2 Gold Edition of the game comes with the game, personalisation packs and the Season Pass, which includes several hours of exclusive additional mission content, new co-op difficulty modes, outfits, vehicles, and many other customization items. 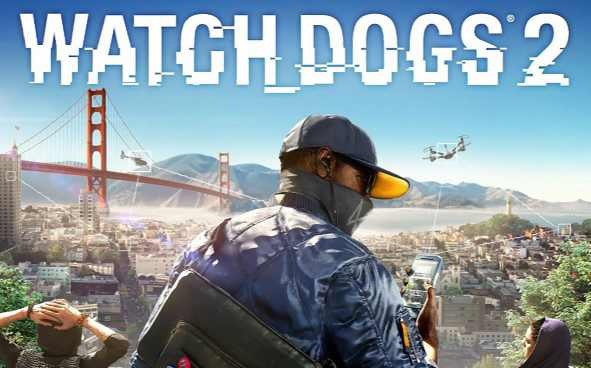 You can buy Watch Dogs 2 game for $59.99. Deluxe edition will cost you $69.99 and if you are looking for Gold edition, you have to pay $99.99. Download the game from the link below.